Another classic we all love. 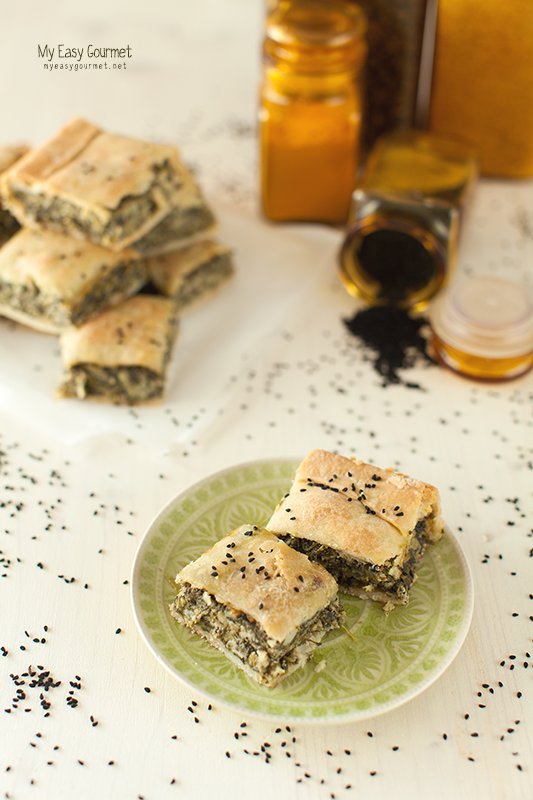 The actual name in Greek is spanakotyropita, but yeah, it’s ok, spinach pie will do. 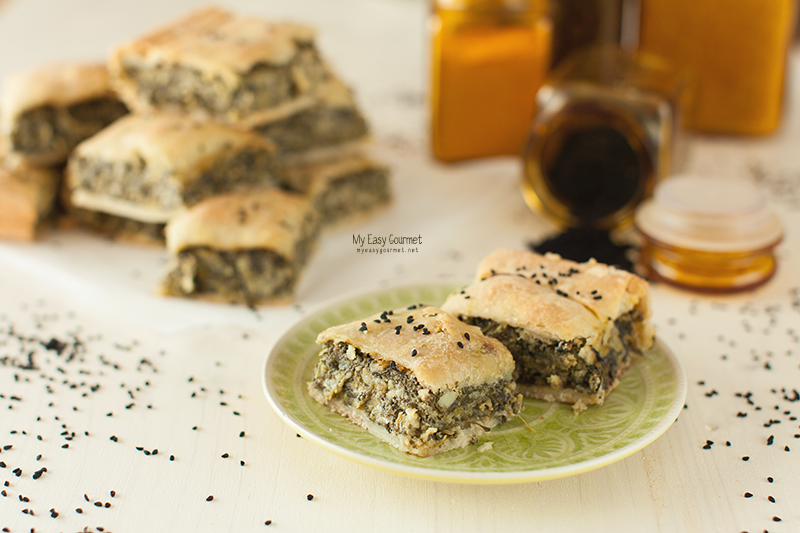 Based on veg, feta cheese and a crispy homemade pie dough that will make you crave for more. Just make sure you select a good quality feta, as that is what makes all the difference. 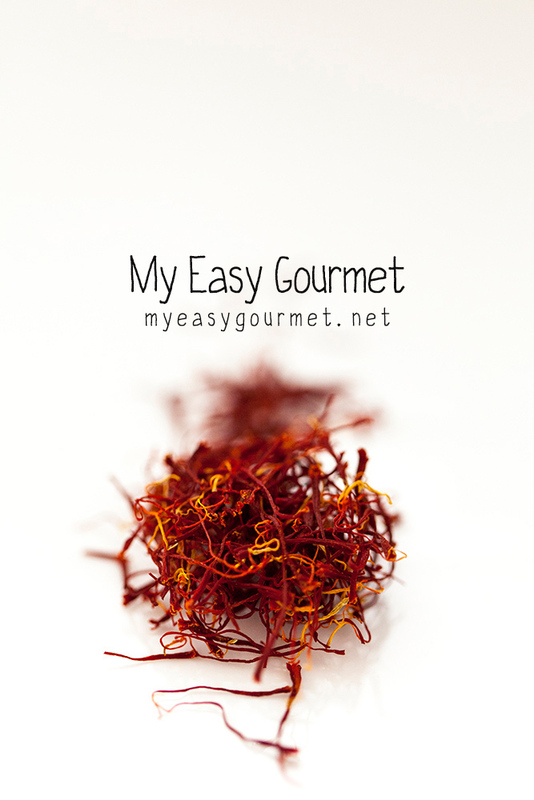 I used a spicy one from northern Greece and also added some black sesame seeds. While cooking the filling, you’ll notice that the crushed feta will almost melt – almost disappear in the mixture and this is what we’re going for here. 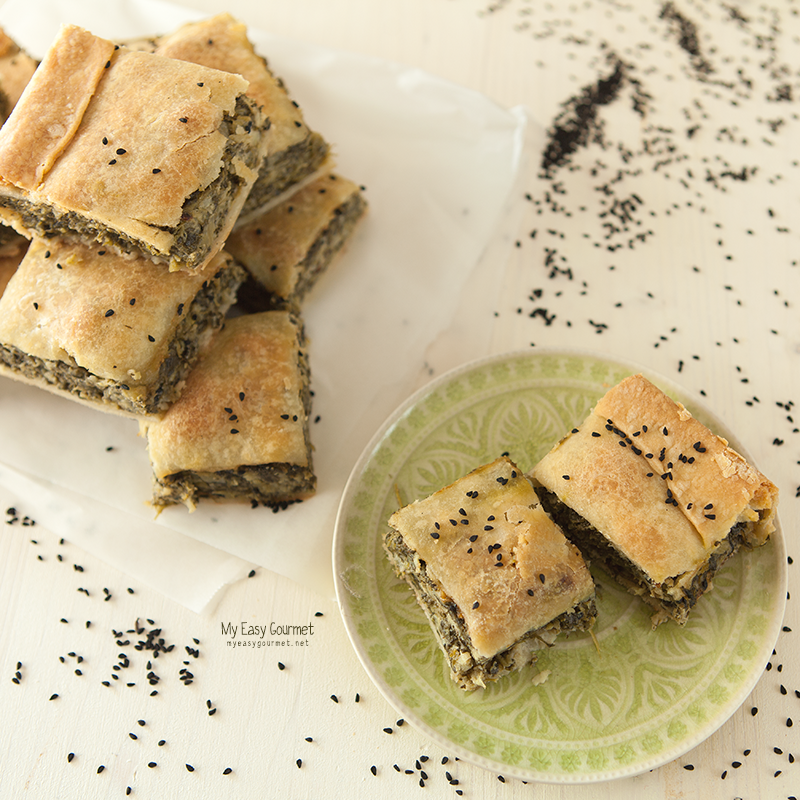 Spinach pie usually consists big (or smaller) chunks of feta, but I’m more into this well-combined mixture. Finely chop all the onions and set aside. In a large pan or pot, heat up some olive oil and toss in the spinach. After about 10 minutes, add the the leek, onion and scallions. Crush the cheese with a fork and add it to the pan when the onions are soften. Mix well and cook until the cheese has been well incorporated to the mixture. Add the dill and the sesame seeds and season with salt and pepper, be careful with the salt as feta is rather salty anyways. Set aside and let it cool down before adding it to the tray. In the meantime, add the eggs and mix well. Preheat the oven, 170ºC air. Separate the dough in two pieces, one a bit bigger than the other (the base) and start rolling. Carefully place the dough in the baking pan. Add the filling, cover the top with the rolled out dough, brush with olive oil and sprinkle some sesame seeds on top. Cut the pie in pieces. Bake for about 1 hour, until it starts getting golden-brown. Let it cool down for about 10 minutes and serve.